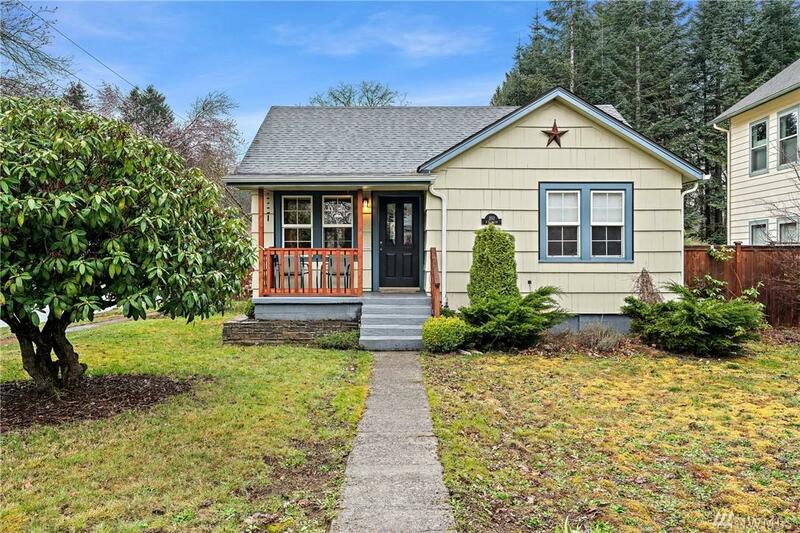 Immaculate 1930's charmer in the heart of Historic Tumwater Hill - Storied property, housed brewery workers in its heyday! 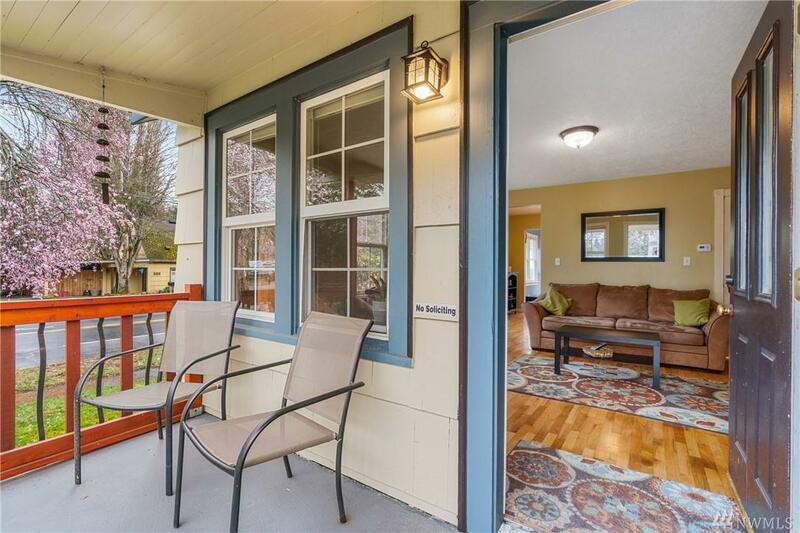 Original refinished hardwoods, new furnace, recent int/ext paint, vinyl windows, top down/bottom up blinds. 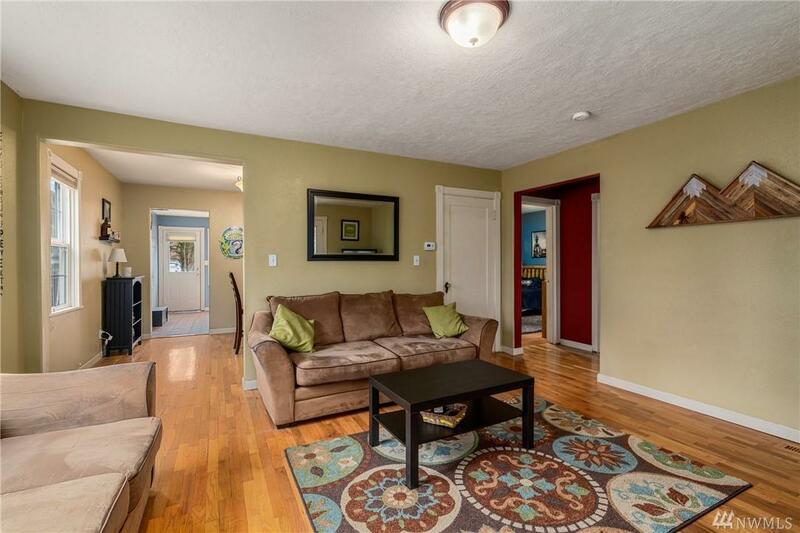 Open kitchen/dining w/ tile by local artist, spacious rooms + finished basement. 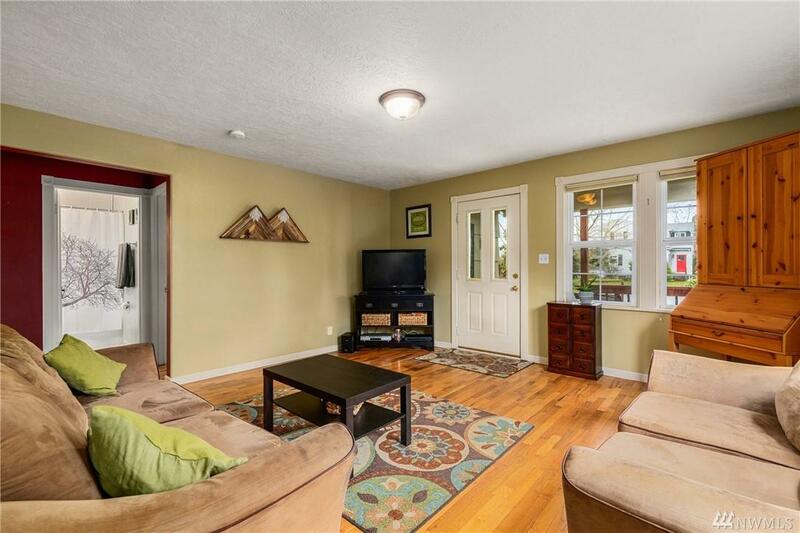 Ideal corner lot w/ tons of parking, large detached garage & fully fenced yard are an entertainers dream! Steps away from parks & falls w/ peek-a-boo view of Mt. Rainier from front porch!